I try to be open to all genres because I just plain old love storytelling, so if the story is good, it supersedes genres. "Romantic comedies" never really grab me; not because of the subject matter - love stories can be some of the most powerful story telling ever. But most of them are generic, plain, formulaic, predictable, and easy. The Big Sick is none of those things. It is an absolutely delightful story that doesn't deserve the stigma of "romantic comedy". It is a heartfelt, heartwarming, awkward, funny, sad, sweet, real, and true story that has something for everyone to enjoy. Read on to see more thoughts on one of the biggest surprise hits of the year! (Warning: Slight spoilers ahead). There are very few movies that get me "edge of my seat" nervous. The new Planet of the Apes movies are in those few movies. I am way more attached to some CGI apes than I actually should be. But it is because of the amazing storytelling that enthralls me. I was nervous about the newest chapter, mainly because everything set up in the previous two films were going to come to a head and I had to get mentally prepared for it. 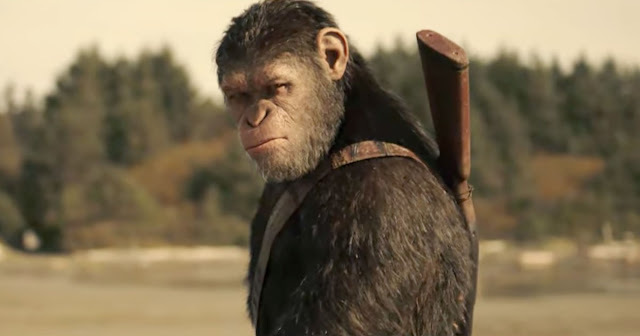 Continue reading to see how War For the Planet of the Apes shaped up against its two predecessors, and the other summer blockbusters it competes against. 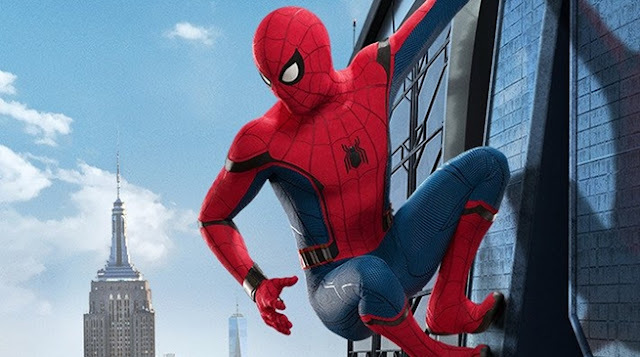 Spider-Man: Homecoming is the entry into the Marvel Cinematic Universe that no one thought would ever happen. Licensing rights and deals with other studios made it impossible, or so we thought. So for this movie to exist at all is a prize, for it to be as good as it was is an absolute triumph. Read on to see more thoughts on this bonus entry into the MCU! Another season of Doctor Who has come and gone. This week marked the end of the last season Steven Moffat will write, and the second to last episode he will ever do. 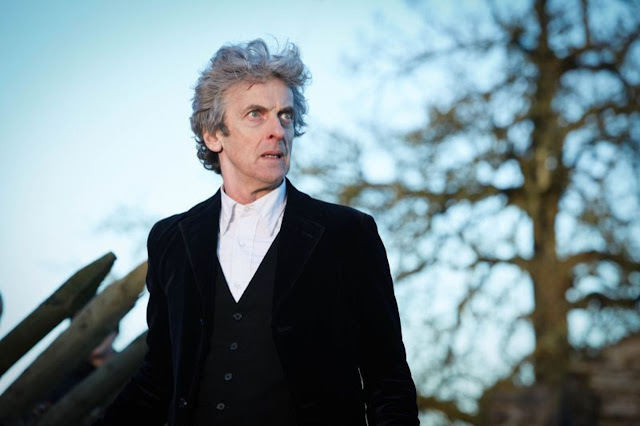 Read on to see more in depth thoughts on "The Doctor Falls". There will be spoilers below. Well, here we are entering July with half of 2017 over and done with. It’s been an interesting year to say the least, and amid the madness there have been some great movies released this year. 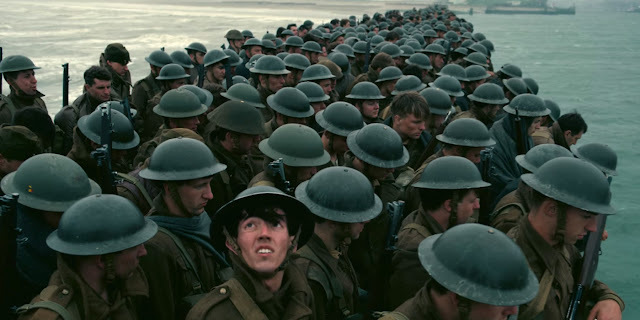 We still have six months left for even better things to come out, but let’s pause to recap my favorite movies of the first half of the year. 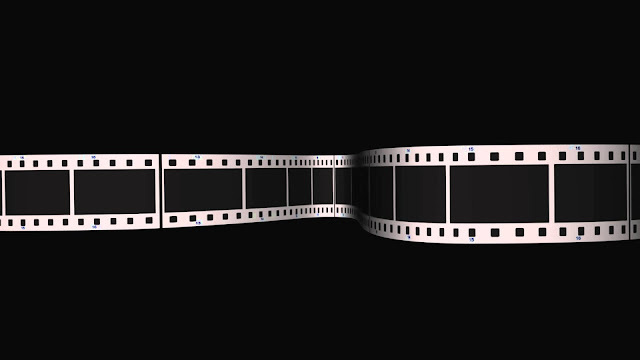 A lot of people complain that there is nothing "original" at the movies anymore. Everything is based off of a book or a comic; or it is a sequel, prequel, spinoff, reboot or remake. But those things can be very good, and even if they are not, when they continue to make money (like the Transformers franchise), they will never stop being made. So when a real original film comes around from one of the most creative and talented filmmakers working today, everyone should get on their knees and thank the Movie Gods that it exists. 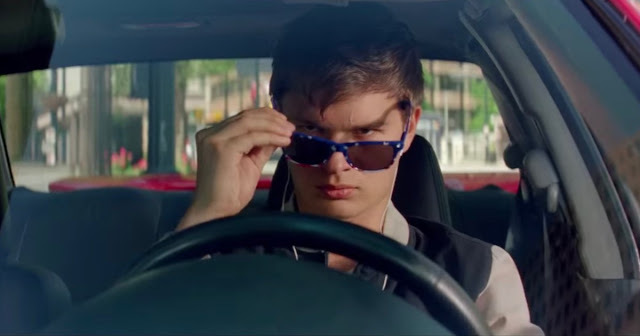 Baby Driver from Edgar Wright is that movie, and it is a fantastic and worthwhile adventure to see on the big screen! Read on to get some in depth thoughts on Wright's newest flick.